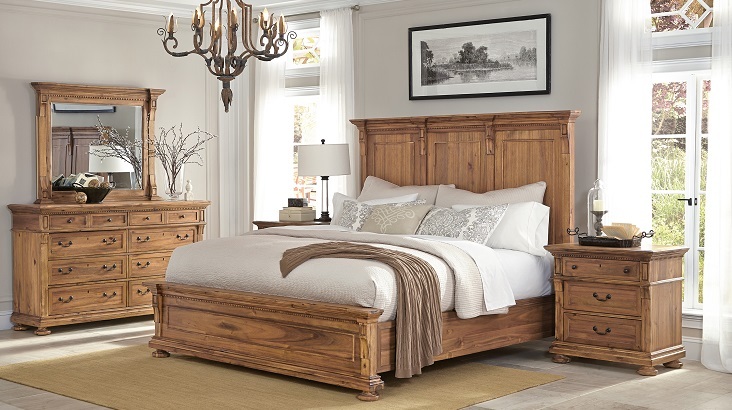 Wellington Hall Collection is inspired by Classic Greek architectural details such as dentil molding and canti levered drawers supported by flowing corbels all crafted from Acacia. 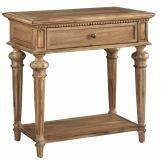 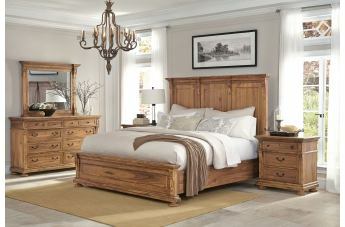 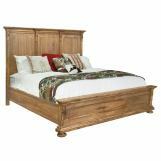 The natural random grain and knot pattern of the Acacia is hand rubbed with a protective oil finish, moderately distressed, and lightly burnished. 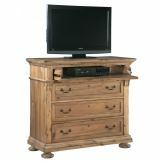 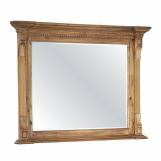 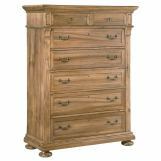 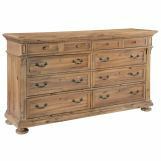 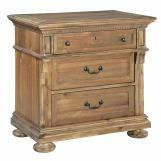 The result is a warm finish with an elegant weathered, distressed patina.